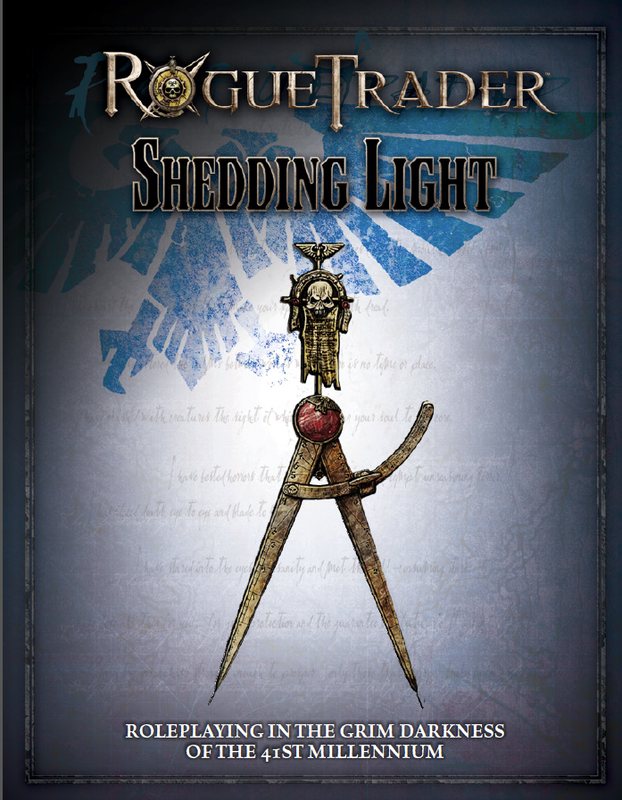 Rogue Trader continues to ply the distant reaches of the universe with this new adventure, Shedding Light. This is the third in a series of four scenarios originally written for Gen Con 2013. It follows (and is linked to) Binding Contracts and Falling Star. Savaging Solace wraps up the cycle. 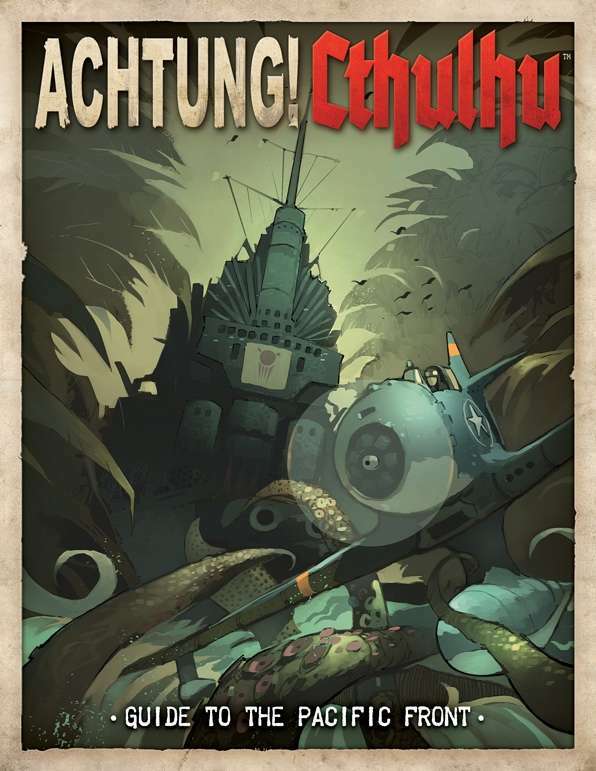 Fight Cthulhu and his minions in the hot, sweaty jungles of the Pacific Campaign! Island-hopping, with more terror! New concepts and new crunch for Players and GMs alike, for both Savage Worlds and Call of Cthulhu, 6th Edition, all in Achtung! Cthulhu: Guide to the Pacific Front. There was a bit of a mistake (a card got left out of the print version); it’s fixed now, but I did not realize the Print Version was not available for sale after the correction. 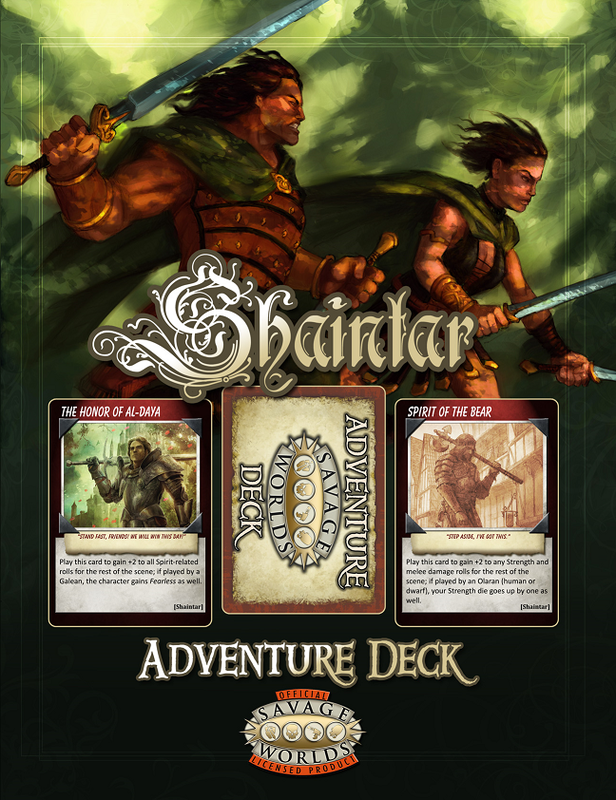 You can now order your print version of the Shaintar Adventure Cards again. Thanks for the support! Carinn wanted to make sure I didn’t forget to tell you all about this. 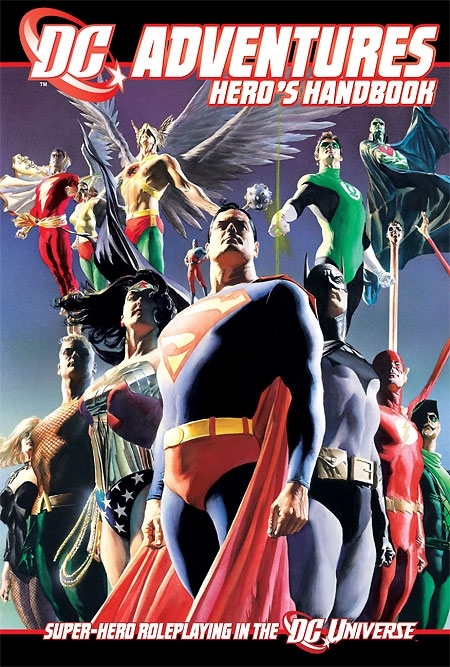 Green Ronin has all of their DC Adventures (using the M&M3 engine) pdfs on sale for 75% off. That puts all four major $20 pdfs in your hands for under $5 each. 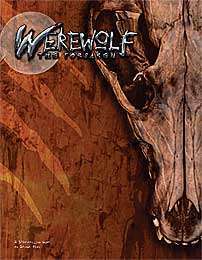 SEAN’S PICK OF THE DAY: I do enjoy featuring stuff that may slip off your radar if you don’t look past the Top Publishers once in a while. Like this nugget of awesome from Storm Bunny, giving you four construct races for when you want to get seriously steampunk with your Pathfinder gaming. 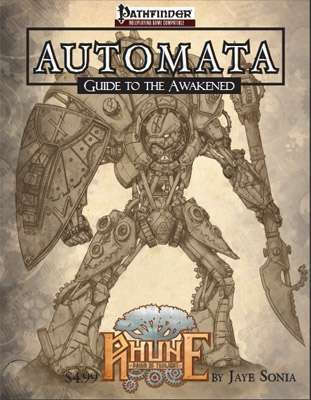 Automata: Guide to the Awakened is based on the Rhune: Dawn of Twilight campaign setting, but would roll for any Pathfinder game where things get steamy. SEAN’S GM PICK OF THE DAY: My dear friend, Chris “Fuzzy Hero” Clark, has released new twisted, warp, and fun fantasy gaming stuff. Pig-latin speaking elves are the masters of magic in the land of Igpay, but they are being menaced by the Goblins of the Arkday Caves. What are you waiting for? These Goblins Won’t Kill Themselves! 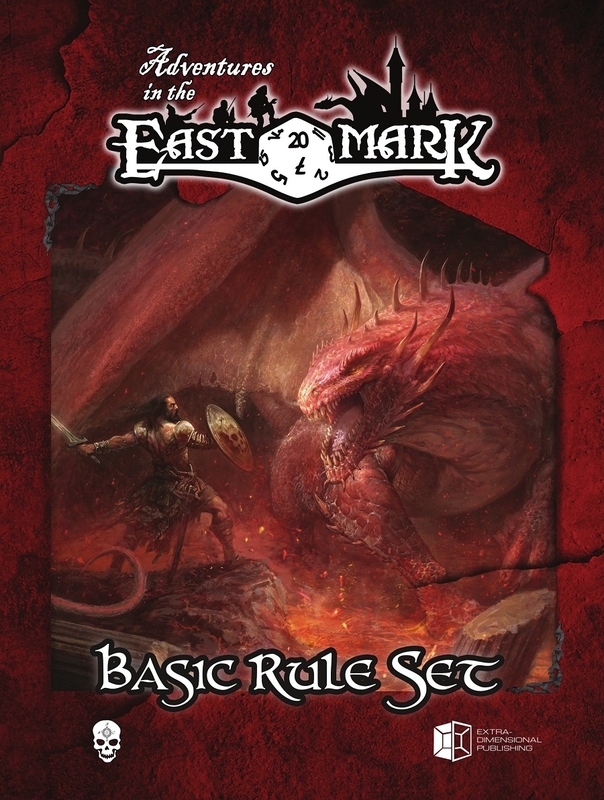 Now it’s in English, for those of us who refused to learn that other beautiful language – Adventures in the East Mark – Basic Rule Set (Red Box). Another KS to announce tonight, this one for a Pathfinder sourcebook that brings a unique vision for magic, spellcasters, and other mystical matters. Check out the Strange Brew Kickstarter if you want to really spice your Pathfinder gaming up.